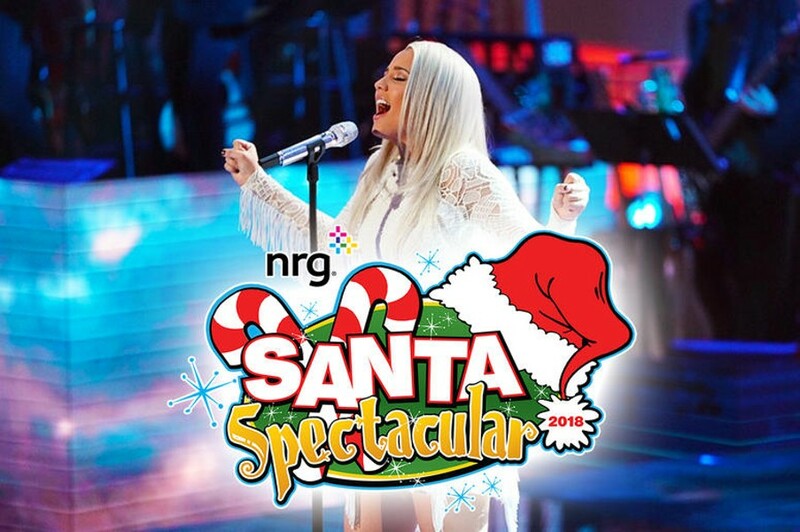 The NRG Santa Spectacular Show returns to Point State Park on Friday, November 16th at 5PM with lots of activities and entertainment for the family! Meet and take a photo with Santa! Walk through a holiday train display from Mckeesport Model Railroad Club….don’t miss Gabby Barrett on the main stage at 7:30PM and fireworks at 8:30! It’s Pittsburgh Family Holiday Tradition!